The event was announced by the organization Faith for Justice and WAS to have been hosted by South City Church. 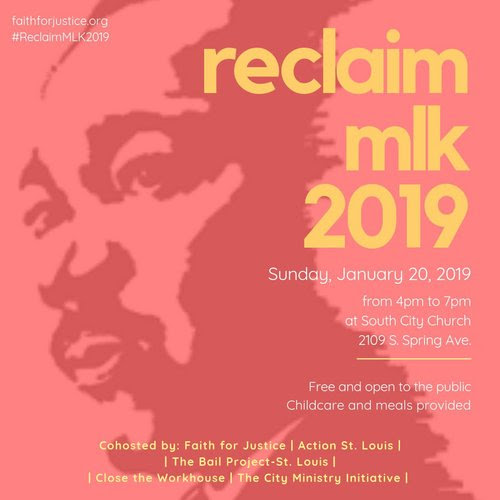 “Join us for this annual community-wide event featuring Faith for Justice, the City Ministry Initiative, Action St. Louis, and Close the Workhouse as they teach us how to carry and continue the legacy of Dr. King. “Free food and childcare will be provided. 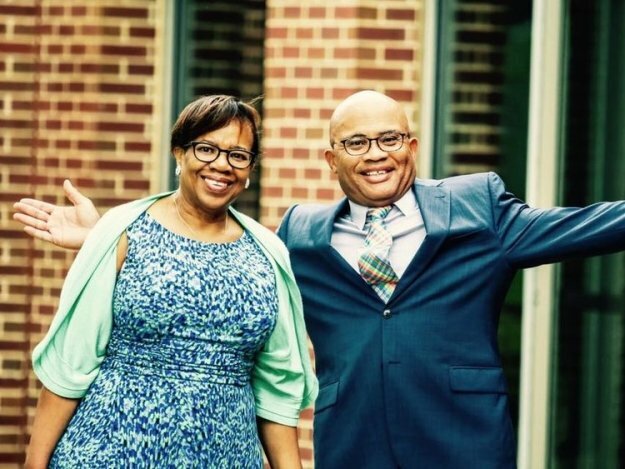 PRESBYTERIAN CHURCH IN AMERICA HOSTING TRANS–INSANITY? “Applied Theology” at PCA’s Covenant Seminary. Higgin’s daughter is the Worship pastor. The event was in part exposed on Twitter as having a transgender speaker. 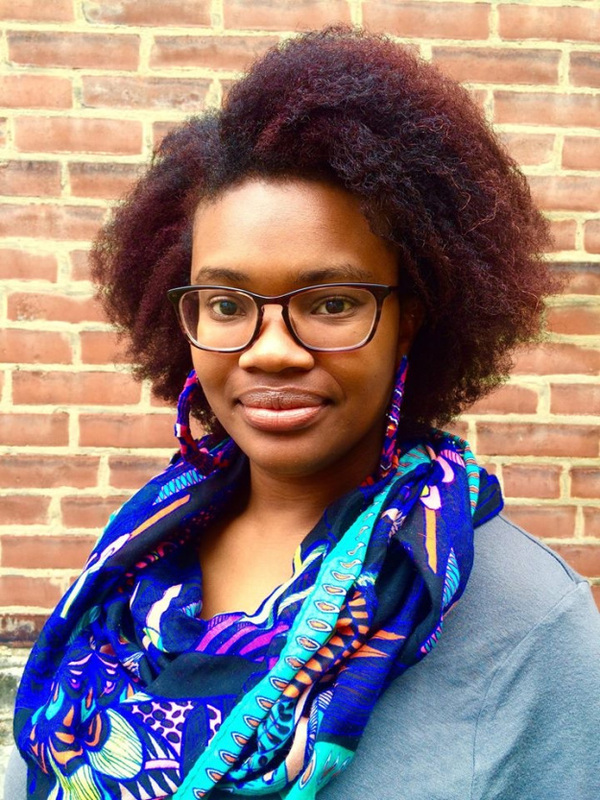 Here is the Faith for Justice event speaker’s bio. SHUFFLE ACROSS THE FLOOR – THE COVENANT TWO STEP? A public statement from the Session of South City Church. 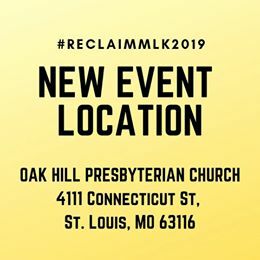 Faith for Justice has announced the new venue – which is a PCUSA church. WHO IS FAITH FOR JUSTICE? 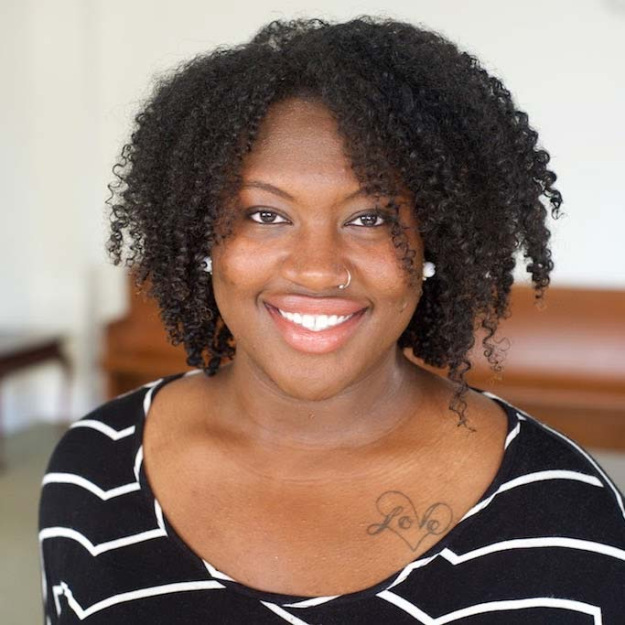 The website of Faith for Justice says that Michelle Higgins, the South City Church worship pastor is FfJ co-founder. Mike Higgins Pastor of South City Church is the on the board of Faith for Justice with his daughter. Also, on the Faith for Justice board is First Light Ministries employee and controversial LGBT+ conference Revoice speaker. You can read about the apparent cover up of the “Revoice” investigation in the Presbyterian Church in America by the chairperson of the investigation who is also listed as the Principle officer of First Light – here. And here. 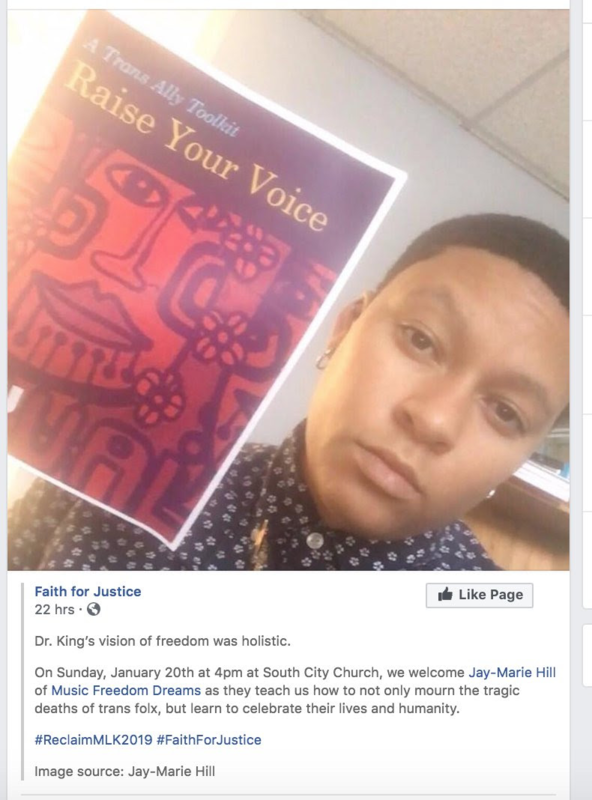 HOW CAN THE HIGGINS, WHO OPERATE ON THE BOARD OF FAITH FOR JUSTICE, NOT HAVE KNOWN ABOUT THE CONTENT OF THEIR OWN EVENT WHEN THEY THEMSELVES ARE BOTH STAFFERS AT SOUTH CITY CHURCH AND WOULD HAVE BEEN INVOLVED IN MAKING THE DECISION TO HOST IT? The PCA needs to get the bottom of what is going on in St Louis, in its churches and at Covenant Seminary. Lord, send forth Thy Light and Thy Truth. “Do you know Jesus? Jesus is a trans-person of color. 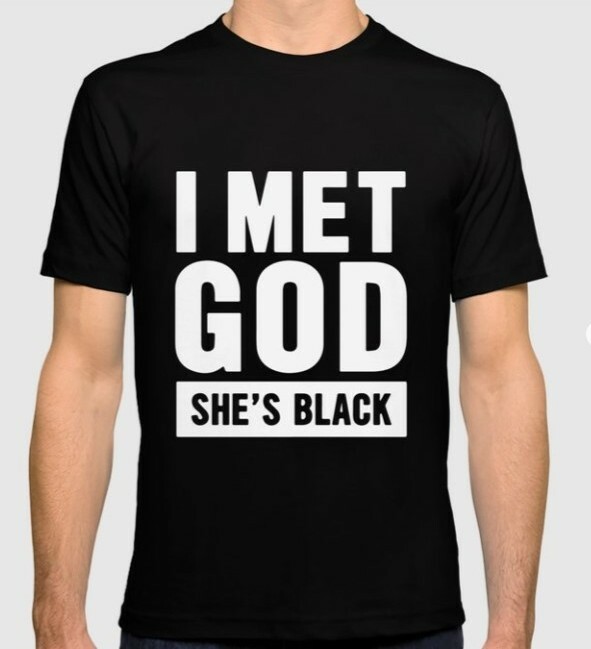 Where did Michelle Higgins get the notion that God is a black transgendered male-female, a “trans-person” who is not heterosexual and doesn't speak English? Is this Michelle Higgins' god? Is this the god of the Presbyterian Church of America? Is this the god of Covenant Theological Seminary which provided 7 graduates and 2 professors to speak at the LGBTQ+ Revoice Conference held at the PCA Memorial Church in St. Louis, MO? The Knights of the Order of the Temple of Solomon were a homosexual order of warrior monks who led the Crusades to recapture Jerusalem. 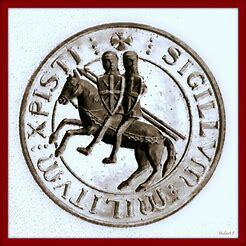 The Knights Templar were the predecessors of the Orders of Freemasonry. 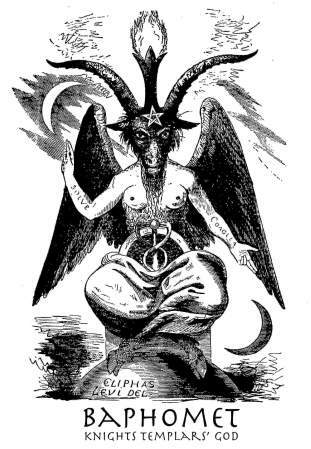 According to Albert Pike, who was Sovereign Grand Commander of the Scottish Rite, the god of Freemasonry is Lucifer. The agenda of the Knights Templar, International Freemasonry and their LGBTQ+ movement is to pervert God’s design for mankind and destroy the human race. 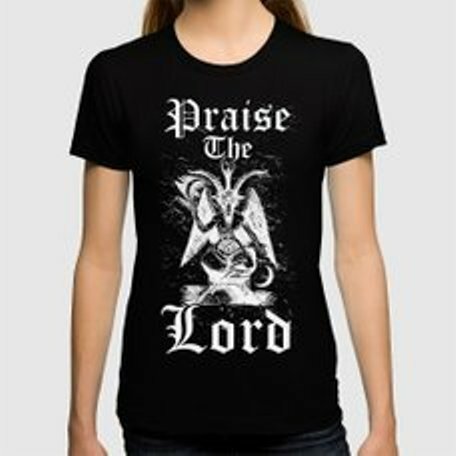 Trans-humanity will worship Lucifer and willingly become his slaves. The triangle with the broad base up is the male principle (spirit of fire - red) Jehovah White and positive. 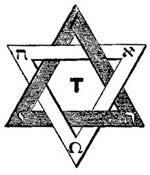 The triangle with the broad base down is the female principle (spirit of water - blue) Jehovah Black and negative. The symbolic representation of which is sexual union. “Their phallic God is therefore hermaphroditic or bi-sexual. The sexual organs are considered sacred, while the rites and rituals are designed to liberate the passions and the natural instincts from the control of (wait for it) reason. The novice must denounce as fraud the existence of a moral order, together with that of its creator. This is the exact reverse of what the Bible stands for. “The creation of the universe (according to the phallic adepts) is the work of the hermaphrodite god. The universe was not created but procreated or engendered by him in successive stages. 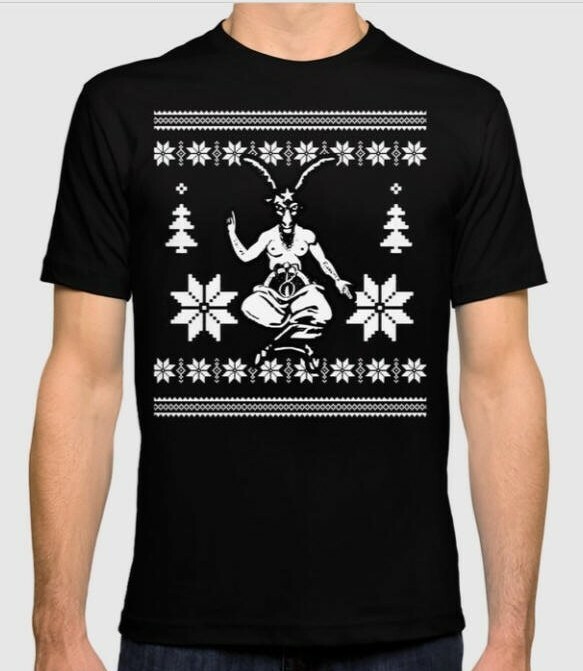 The god himself is supposed to have been the original and unique emanation of the divine substance of which all things are made. In this role the god is known as Pan, the first principle of nature. Thus man is placed on a par with his creator: both are divine and immortal; man therefore creates when he procreates.